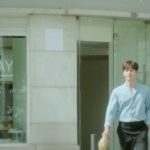 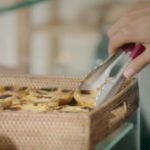 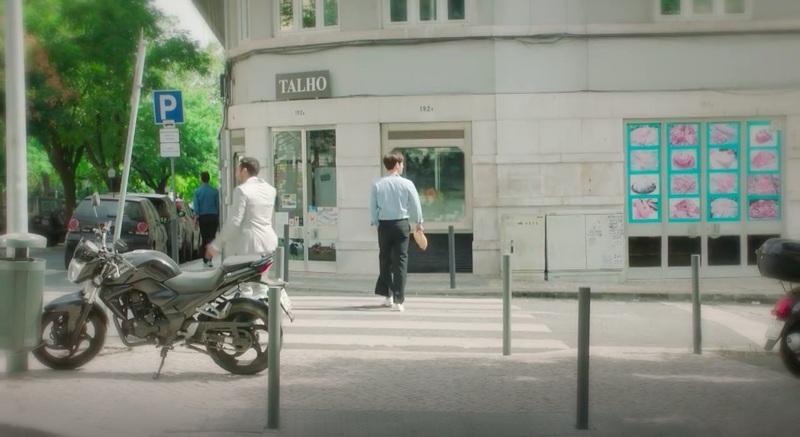 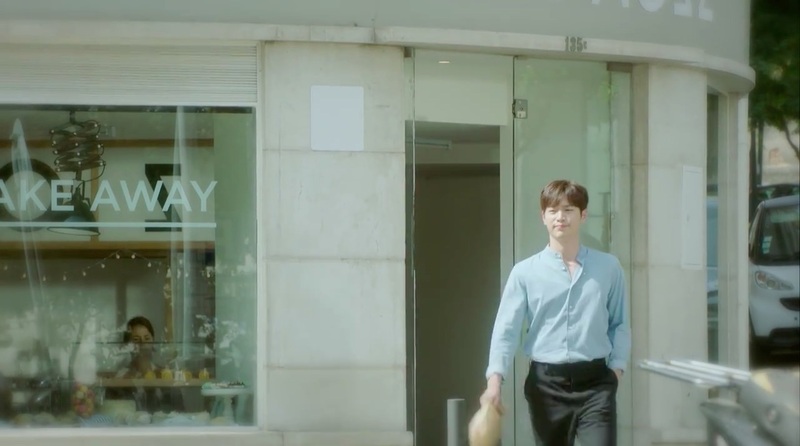 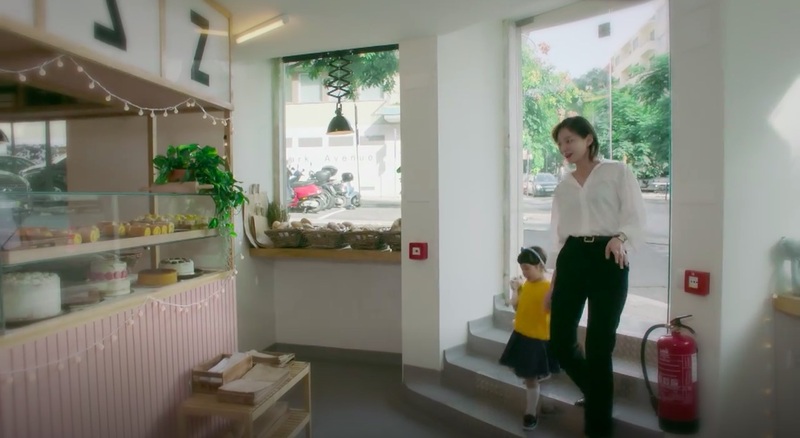 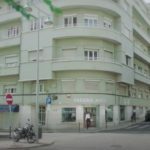 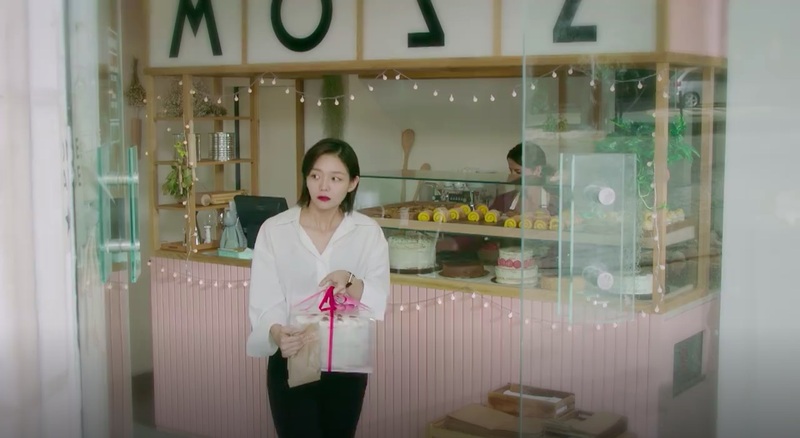 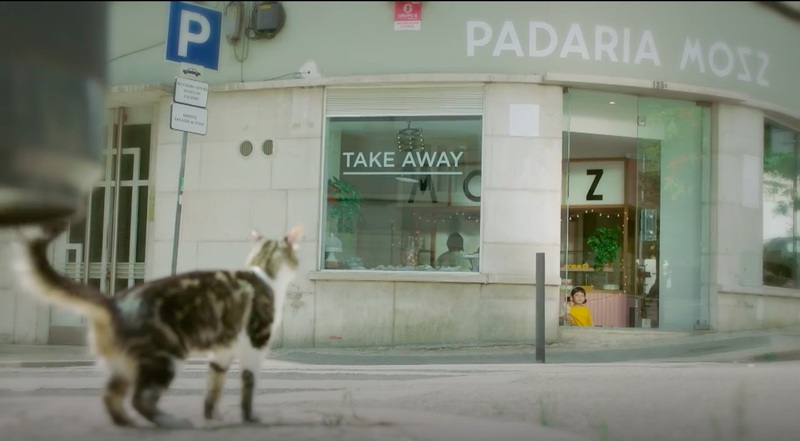 Little beknownst to each other, On Joon-young (Seo Kang-joon) and Lee Young-jae (E-som) cross paths at this padaria, or bakery while living in Lisbon, Portugal in episode 13 of The Third Charm / The 3rd Charm (제3의 매력) (JTBC, 2018). 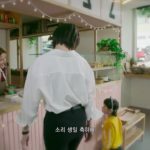 It is also a little further down this street that Young-jae’s daughter got involved in a tragic car accident. 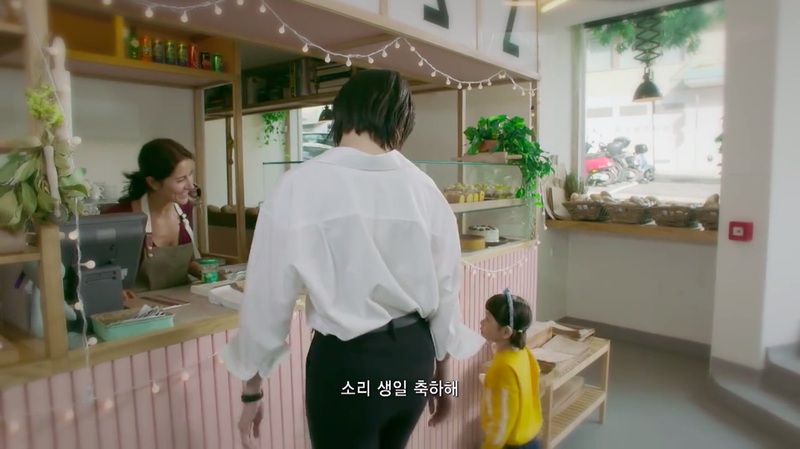 In a flashback in episode 15, Choi Ho-chul (Min Woo-hyuk) runs past here while searching for Young-jae. 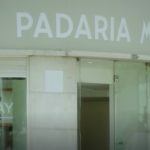 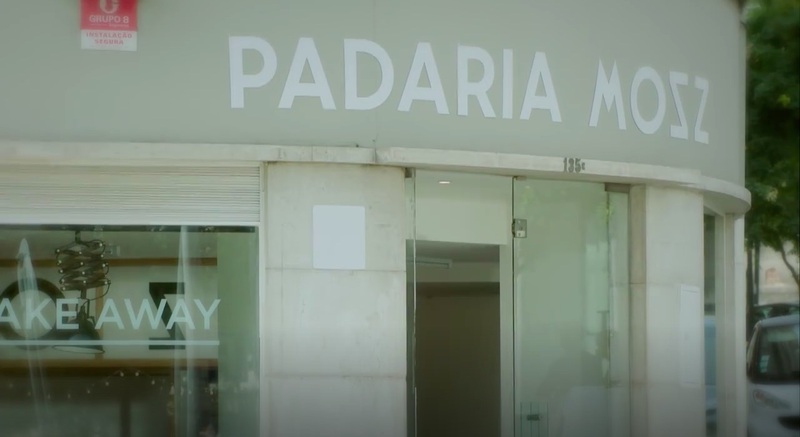 Formerly a shoe shop called ‘Sapataria Italy’, this space in Lisbon, Portugal is now taken up by Padaria Mosz, though it is not known if it functions as a bakery in real life. 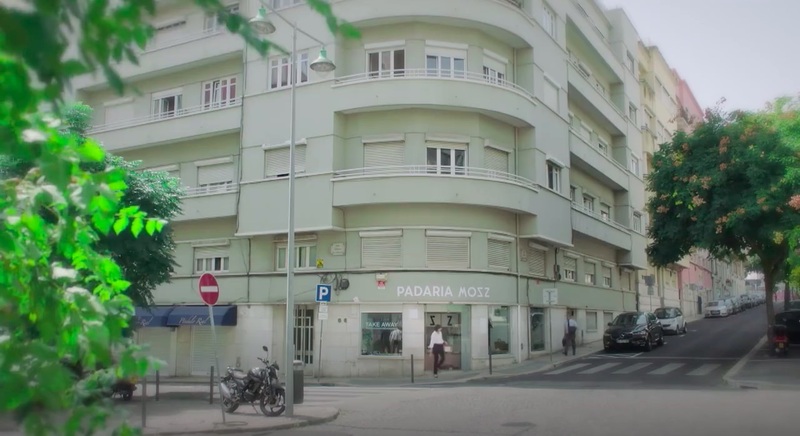 The main building is Apartamento Pedro, which is a hotel.